Dyscalculia - Dyslexia Norfolk - The Davis method can help! Symbols do not make any sense? The Davis Maths Mastery Program might be the right answer for you! The Davis approach addresses underlying problems or confusion with mathematics, such as difficulties understanding and applying concepts, symbols and specific terminology. 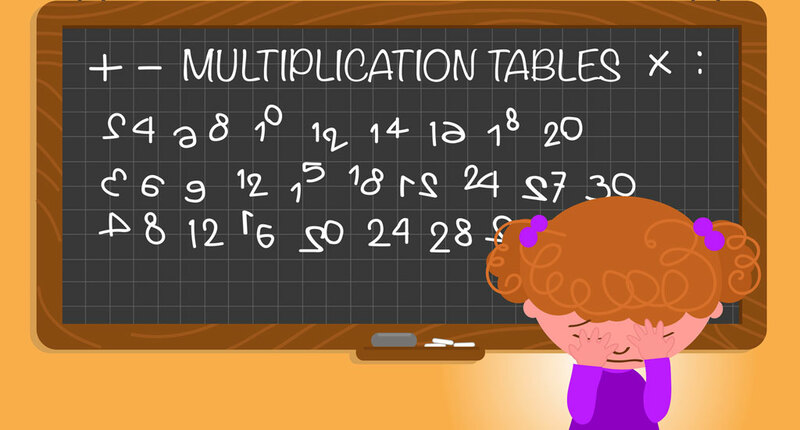 Dyscalculia is a lifelong condition, but that doesn’t mean your child can’t be happy and successful. Dyscalculia is a brain-based condition that makes it hard to make sense of numbers and math concepts. Some kids with dyscalculia can’t grasp basic number concepts. They work hard to learn and memorize basic number facts. They may know what to do in maths class but don’t understand why they’re doing it. In other words, they miss the logic behind it. Other kids understand the logic behind the maths but aren’t sure how and when to apply their knowledge to solving problems. 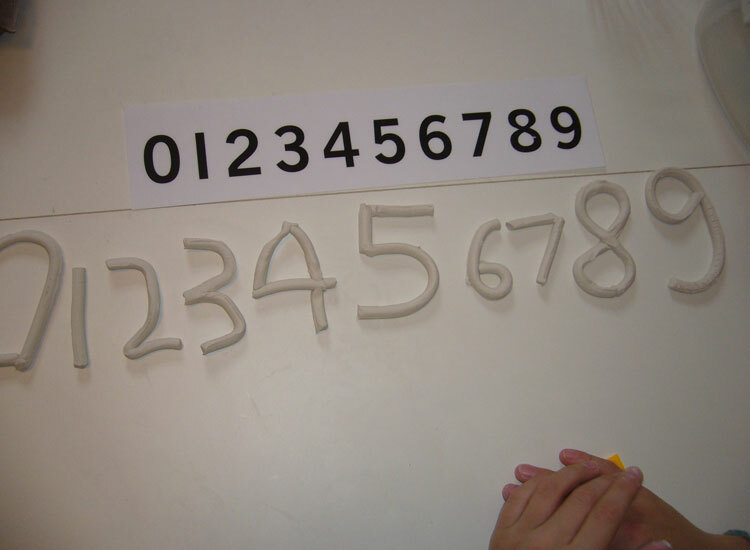 The most common problem is with “number sense.” This is an intuitive understanding of how numbers work, and how to compare and estimate quantities on a number line. Most researchers agree that number sense is at the core of maths learning. If kids don’t understand the basics about how numbers work, learning maths and using it every day can be very frustrating. Your child’s struggle with maths can be confusing, especially if he’s doing well in other subjects. This can lead to anxiety and low self-esteem. But parents have the power to change this. 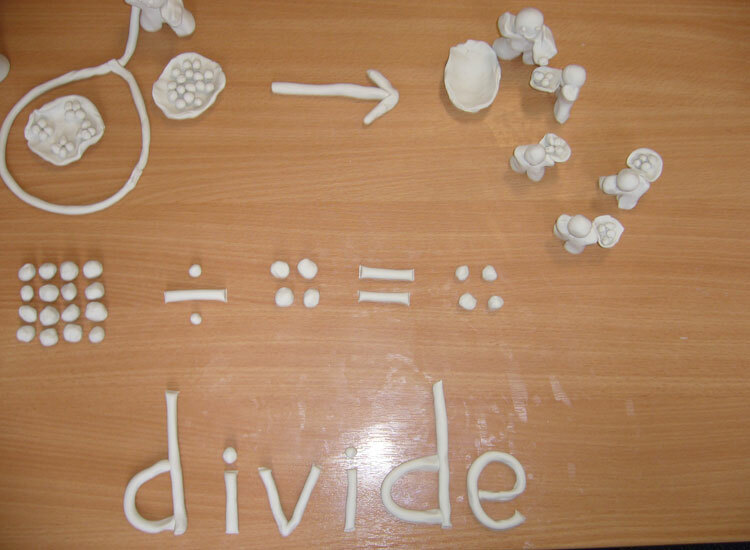 The Davis Maths Mastery approach addresses the underlying problems or confusion with mathematics, such as difficulties understanding and applying concepts, symbols and specific terminology. The program provides tools to correct problems learning the basic mathematical operations. It is available as an alternative to the basic Dyslexia Correction program, or can be done as a supplemental program. 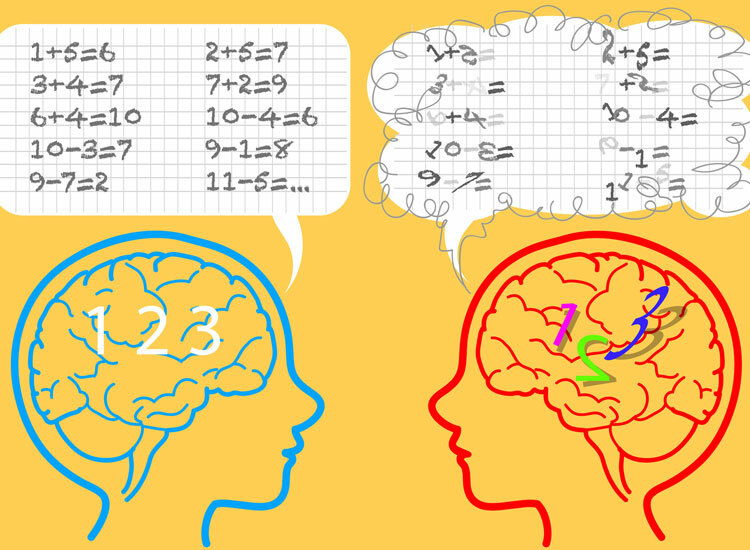 There are many tools and strategies that can help with dyscalculia. The trick is finding the ones that work best for your child.